With the substantial rise in new electric vehicle (EV) sales, which only looks set to continue and increase further in coming years, ChipsAway – the UK’s leading minor automotive repair specialist, has taken the bold decision to ensure only specialists who are fully trained, will be able to carry out work on these types of vehicles. To enable this, and in the interest of safety and protecting their network, customers and the general public, specialists will be required to complete a City & Guilds Level 3 in Hybrid and Electric Vehicle Repair and Replacement course. 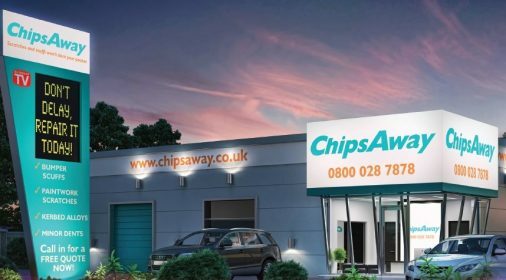 With the help of Automotive Training Solutions, ChipsAway has already trained a substantial number of the network and have training planned in for each month of 2019, as this will be a continuous program – training new starters and head office staff too. Promoting awareness of safety is a big part of the business culture at ChipsAway and something instilled in their specialists from the first day of training. Commenting on their progressive approach to the changing industry needs, ChipsAway Managing Director Tim Harris said: “It is clear to us the direction that the car market is going, and that’s electric! Figures from the Society of Motor Manufacturers and Traders (SMMT) show that plug-in vehicle registration has grown from around 500 per month in 2014 to 5,000 per month in 2018. It is therefore imperative that we take action to ensure our network are up to speed and ultimately safe when working on hybrid and EV’s. 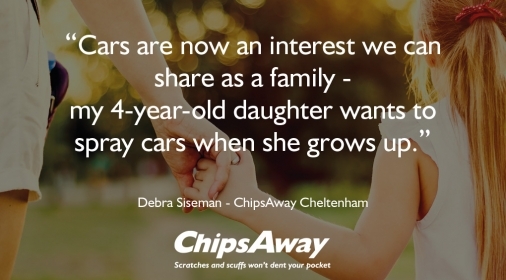 What is a ChipsAway Car Care Centre? 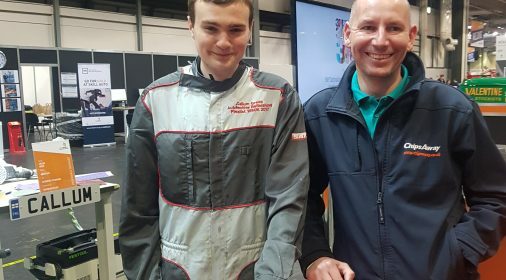 Local ChipsAway Employee Callum Green Wins Silver at National Finals!